Almost every girl’s dream is to get married but that’s not the ultimate. The real dream is to have her wedding held in a beautiful place. Much as many would want flashy and over the top kind of reception, I personally would go for a small, unique and classy wedding. But that’s beside the point. 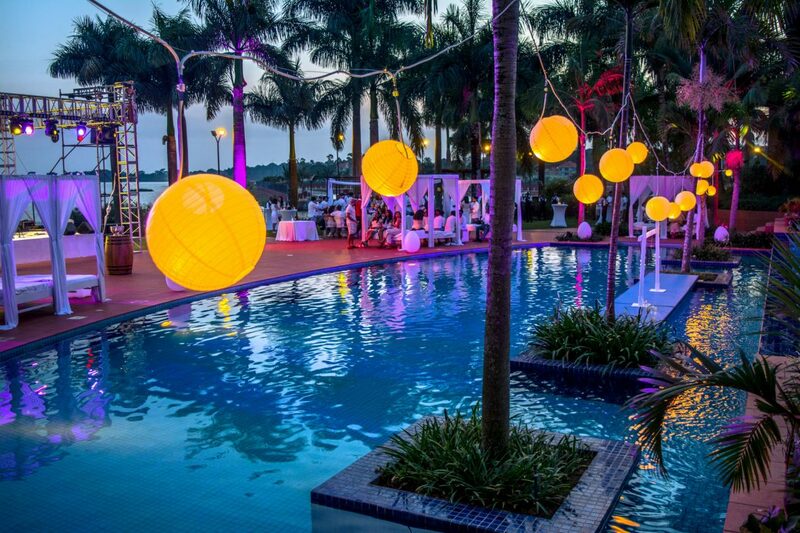 The point here being that whether you want it big and flashy, small and unique, Speke Resort Munyonyo can make it happen, destination weddings to be exact. 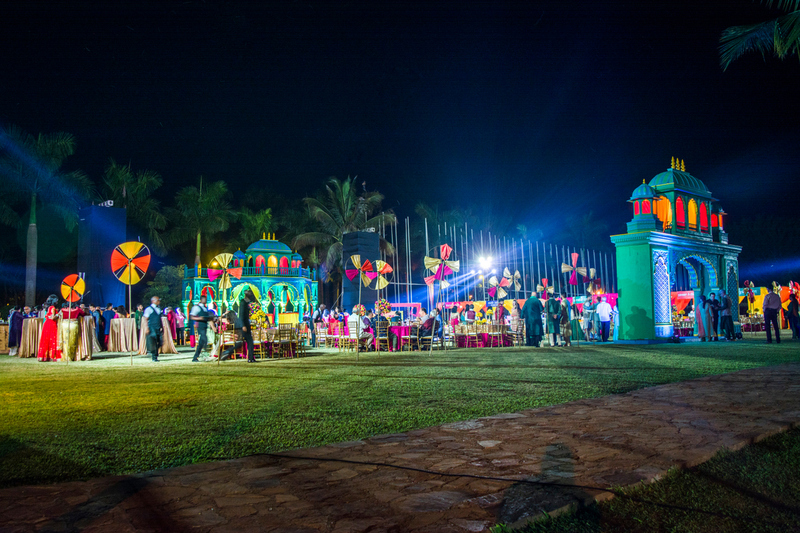 First of all, here is why you should hold your wedding at Speke Resort Munyonyo. 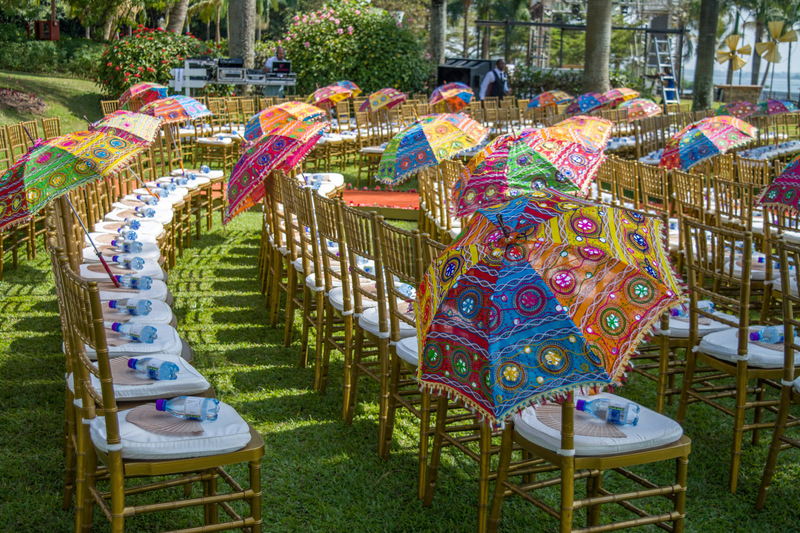 Imagine exchanging vows beside the calm and still waters that flow in the environs of Munyonyo? How about the environment clean and green enough to breathe fresh air into anyone? 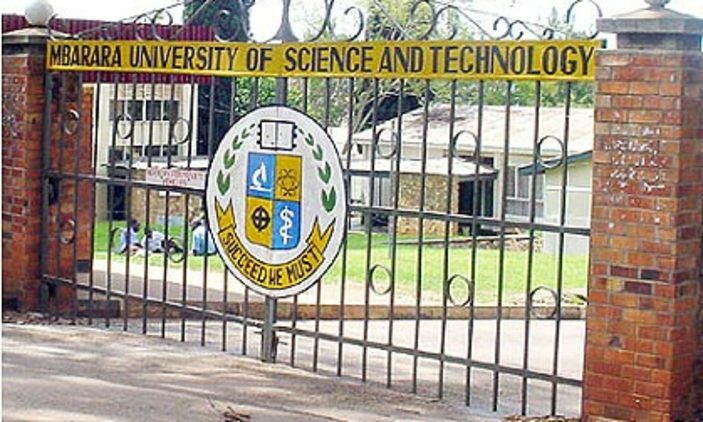 The whole nature designed as packaged at Munyonyo has God’s plan and purpose behind it for your wedding. For those that do not like outdoor functions due to uncertainties in weather, Speke still has you covered. It has conference rooms that can accommodate your guests to make your day colourful. For someone that has visited Speke Resort Munyonyo before on a Saturday will attest to the fact that it is a fairyland. Aside from the so many beautifully dressed couples taking pictures from the resort, it is important to note that photography is extremely free of charge at the resort. One does not need to pay to have their wedding photography done there. 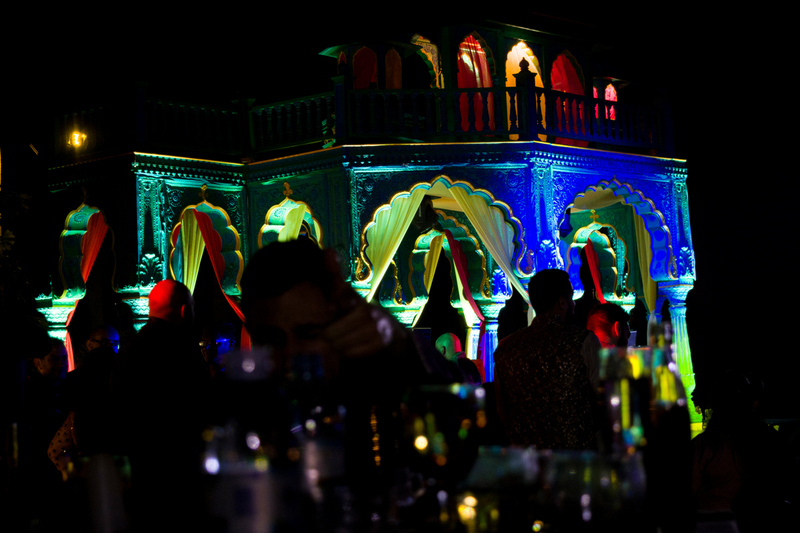 Destination weddings have never fallen short at putting their magic together to pull off some of the most amazingly decorated weddings I have ever seen. One of the so many reasons you should organize your wedding with Destination weddings is because it helps couples in other countries have a fully organized wedding at the resort with less effort and great packages. If I had time to pour out my heart about weddings at Speke Resort Munyonyo, I would not conclude; but here is the fact, a dream wedding is a wedding held at Speke Resort Munyonyo.